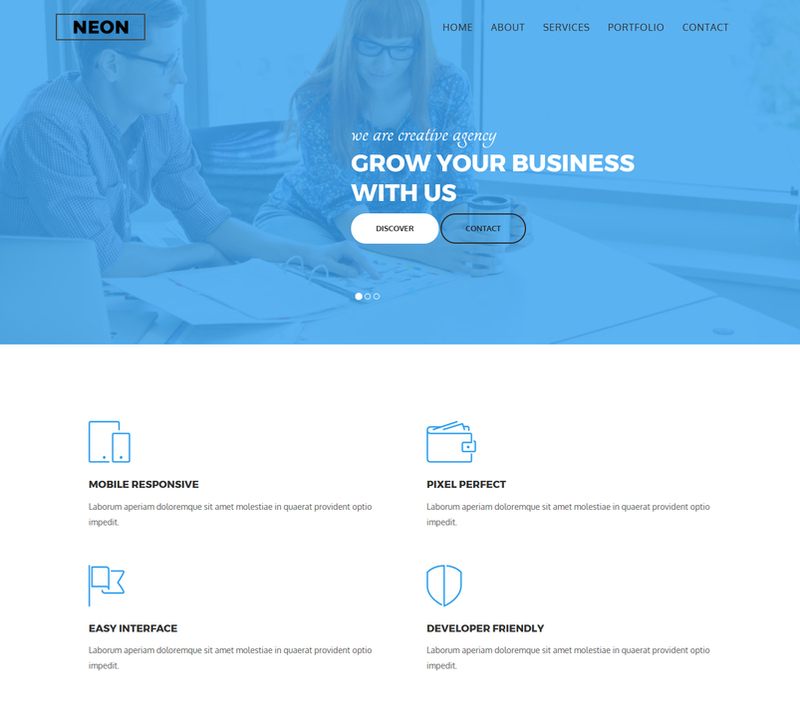 NEON is a unique HTML5 one page website template for corporate websites. It’s wonderful features can be used to the websites of digital agencies. 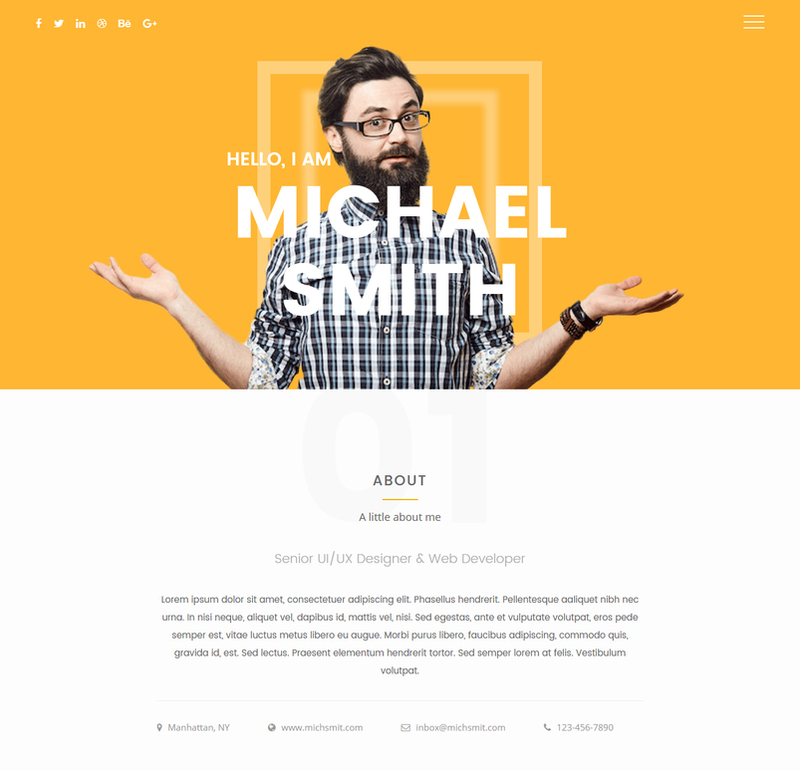 The HTML template built by Twitter Bootstrap 3, CSS3 and HTML5. 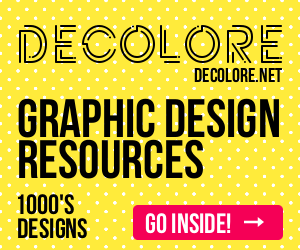 The NEON template design is very amazing, beautiful and user-friendly. This template speed performance is so good and fully responsive all device. 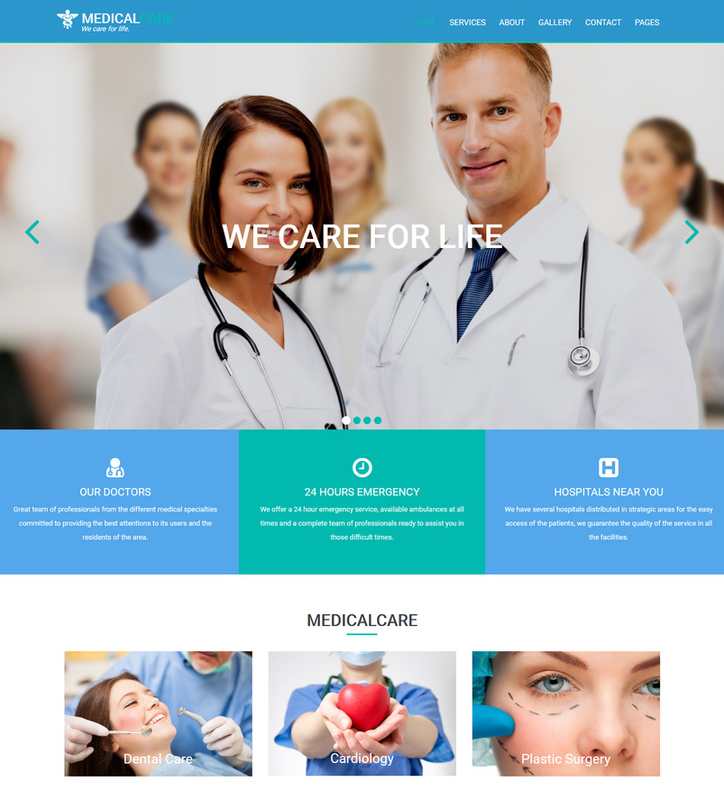 Medical Care is an original template ideal for hospitals, dental clinics, doctors, plastic surgery clinics or any medical and health related business. It is built with the latest web standards. It is totally responsive to all devices. 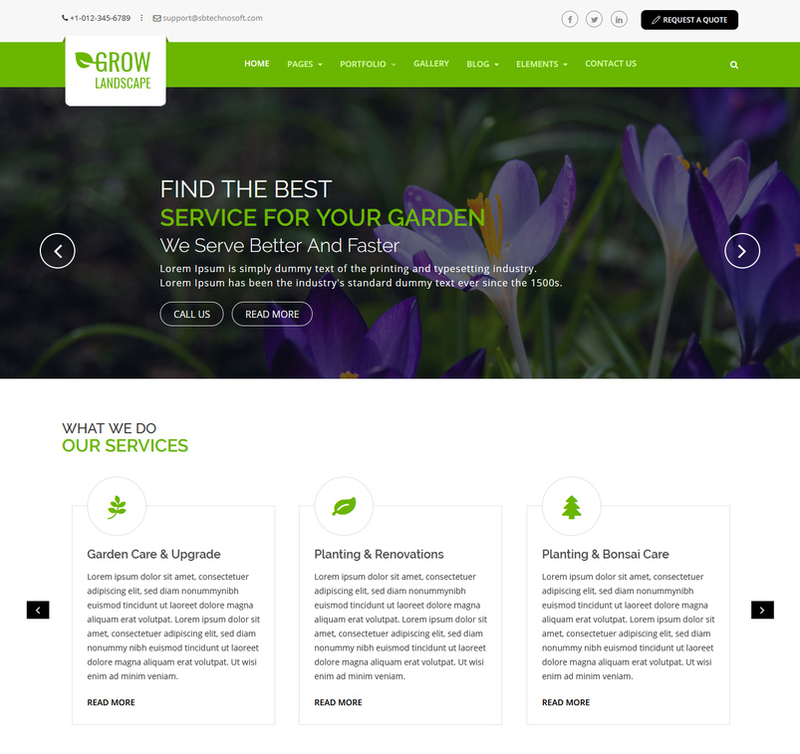 Grow Landscaping – Gardening and Landscaping HTML Template is dveloped specially for Gardening, Landscaping Companies, Lawn Services, Agriculture, Landscape Architects and all type of Gardening Business and those who offer Gardener related services. 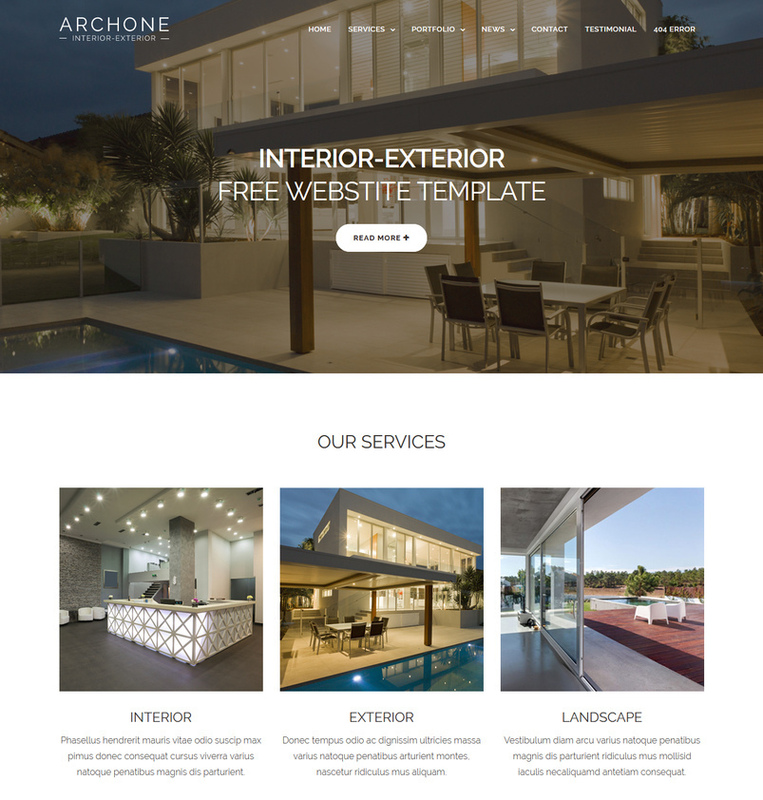 Grow Landscaping template has beautiful and unique design that will be best suited for your online web presence. 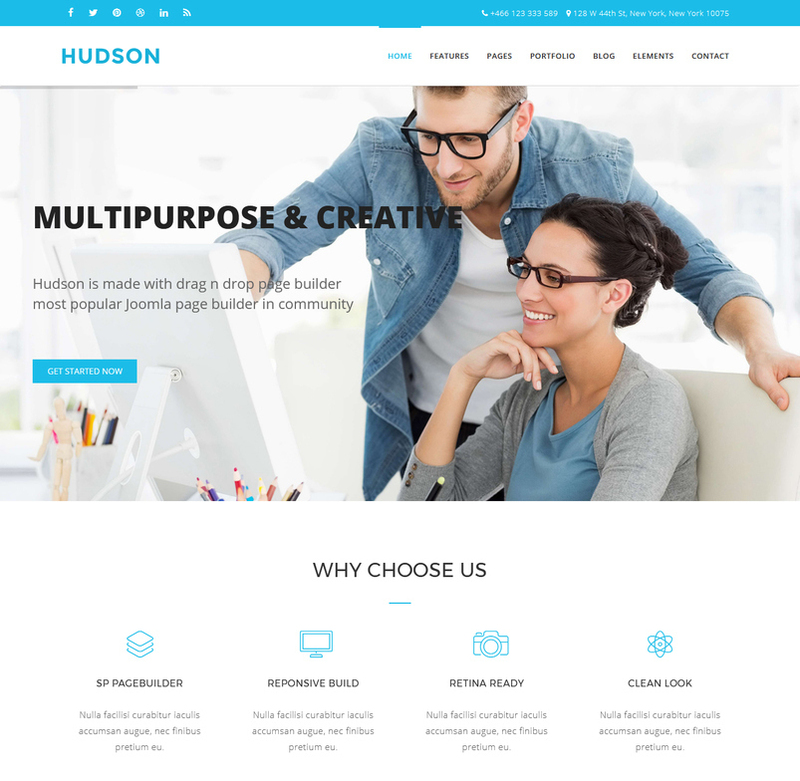 Hudson is a fresh, clean & feature rich multipurpose HTML template. Highly recommended for any kind of agency/ organizational website. The layout looks beautiful at any size, be it a laptop screen, iPad, iPhone, Android Mobile or tablets. Marshall the Ultimate Coming Soon template with MultiConcept ideas contains 30+ Full different designs and ideas. Business, Agency, Hotel, Restaurant, Personal, Corporate, Gym, Contract, Maintenance, Tours & Travels, Product Launch, Service Launch etc different design variations to match your service. Full functional Mailchimp Subscription Form & Ajax Working Contact Form included. Very helpful documentation file attached with download file for helping you setting up Marshall. Any resources or images used in Marshall are under creative commons license, so you can use it in any purpose. 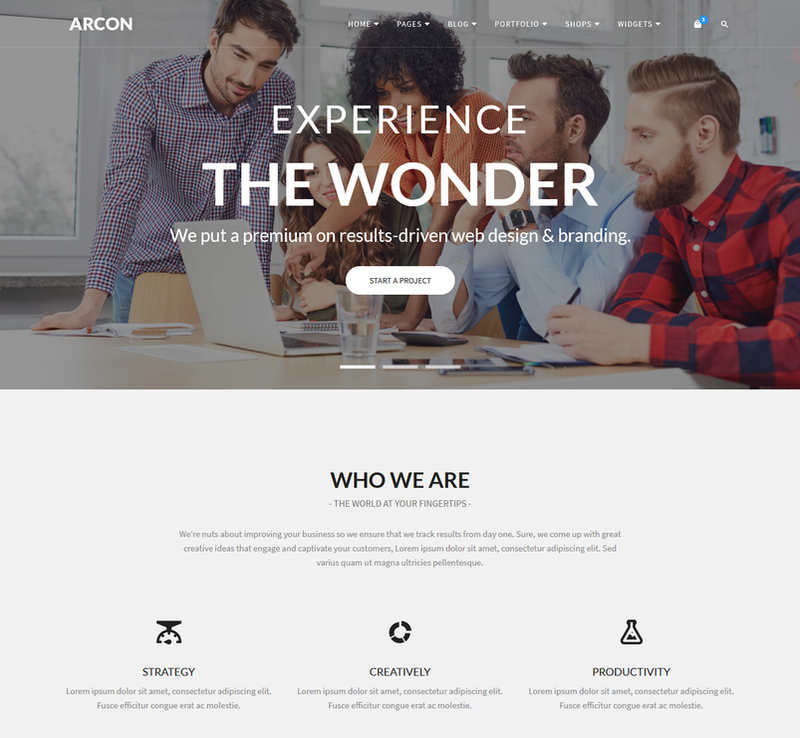 Arcon Studio High Quality Multi Purpose HTML5 Template based on bootstrap 3. 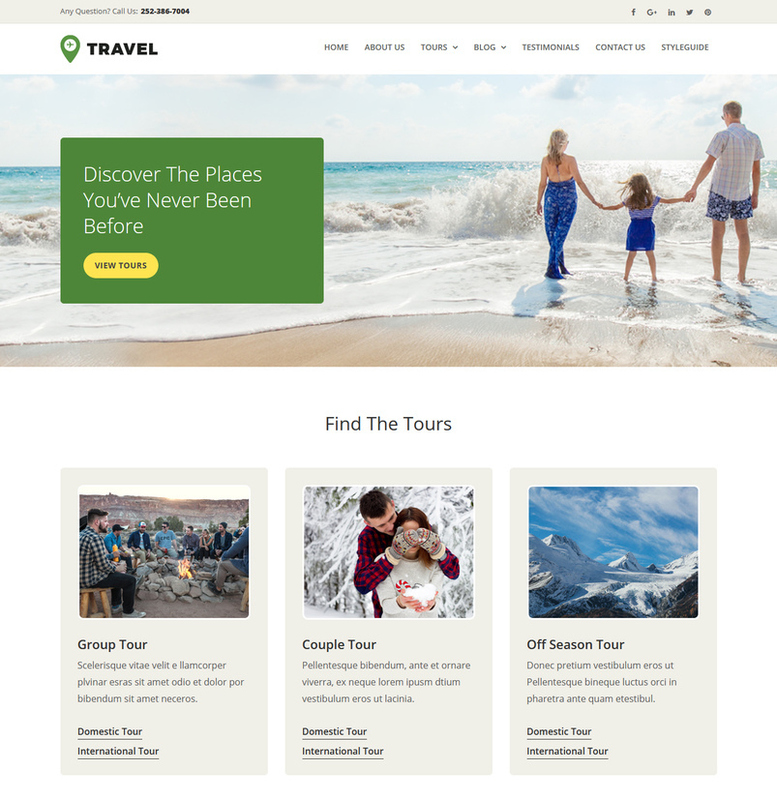 With 20+ different home page layouts, 75+ Html files included Best Idea for small Business, creative agencies, corporate web solution, personal resume, weddings, restaurant, fitness, web hosting, advertising, travel agency, construction and business agencies. High Resolution Images and google fonts. 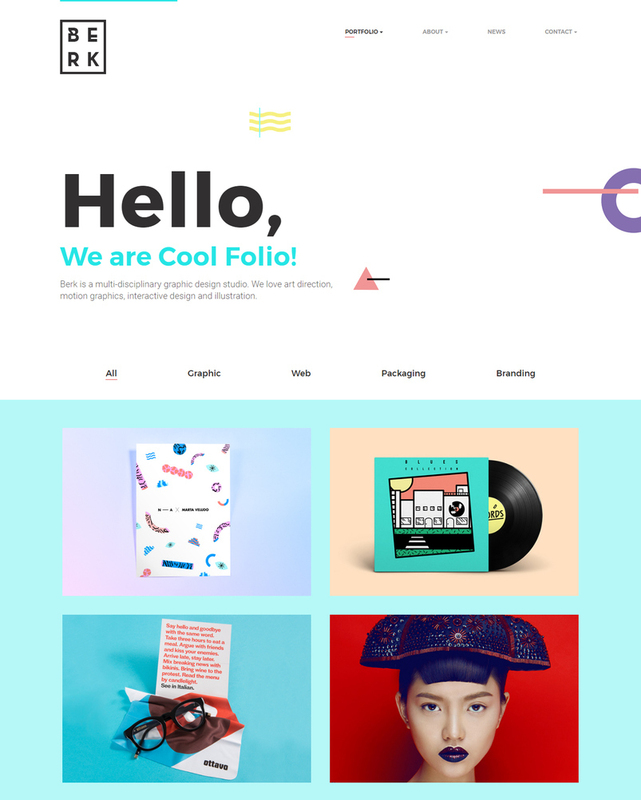 BERK it’s clean and professional portfolio template, is perfect for both graphic designers & creative agencies. 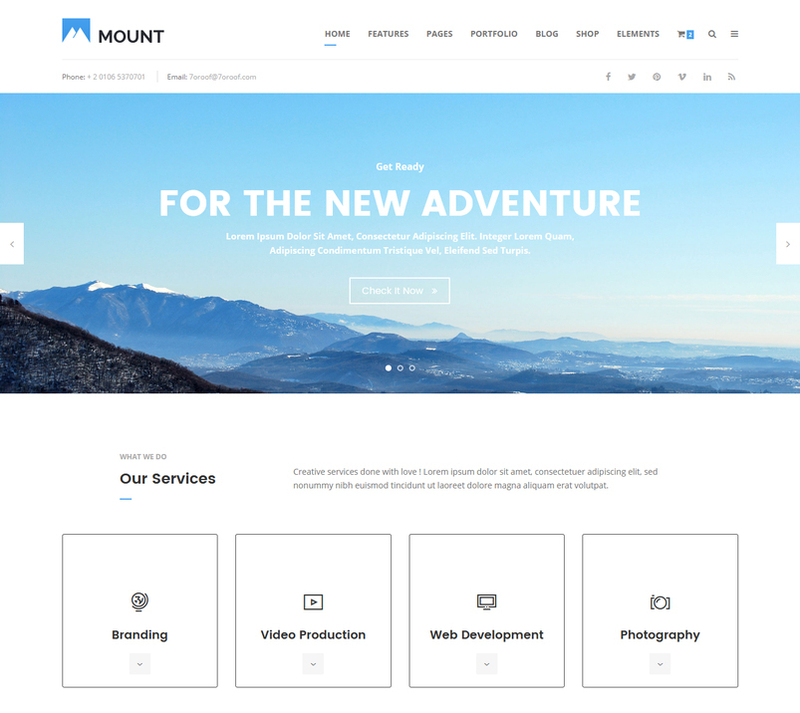 Built on the Advanced Bootstrap 4 framework with HTML5 / CSS3 . Its responsive too – will fit great on all devices. More features with 9 Homepages, coming soon page and much more gives you more space to work with and also with a few lines of code. 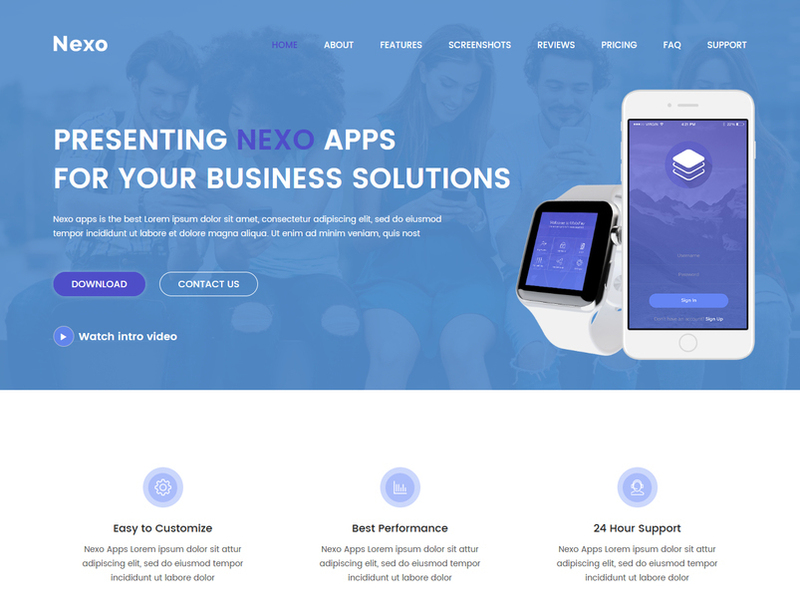 Nexo – Multipurpose Landing Page Template is a responsive, clean and modern designed HTML5 template for landing pages. 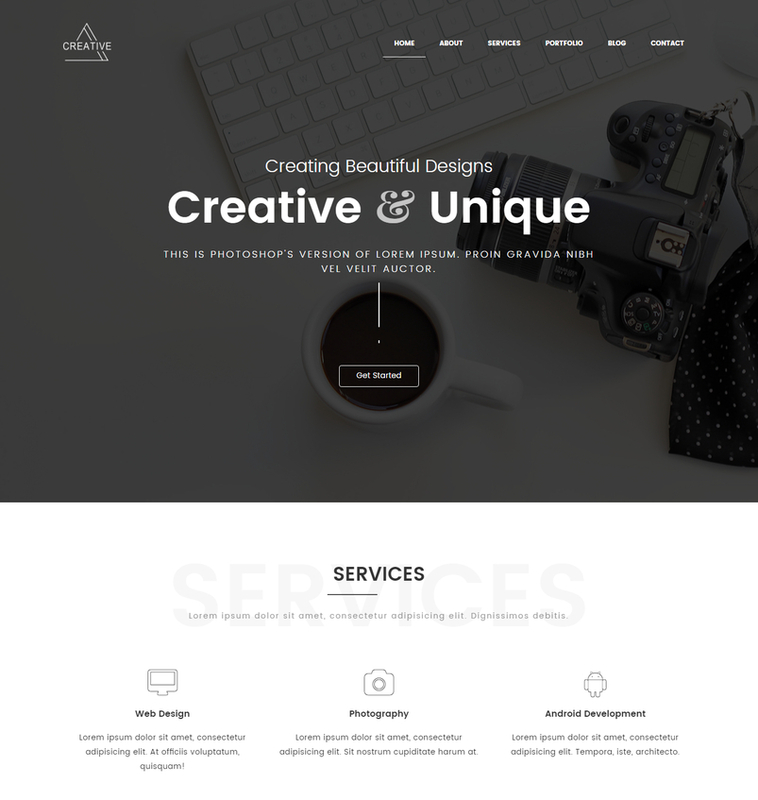 CREATIVE is a fully responsive HTML5 & CSS3 template designed with a creative and clean design. Creative focuses on design and the simplicity to use. All the code is well commented. 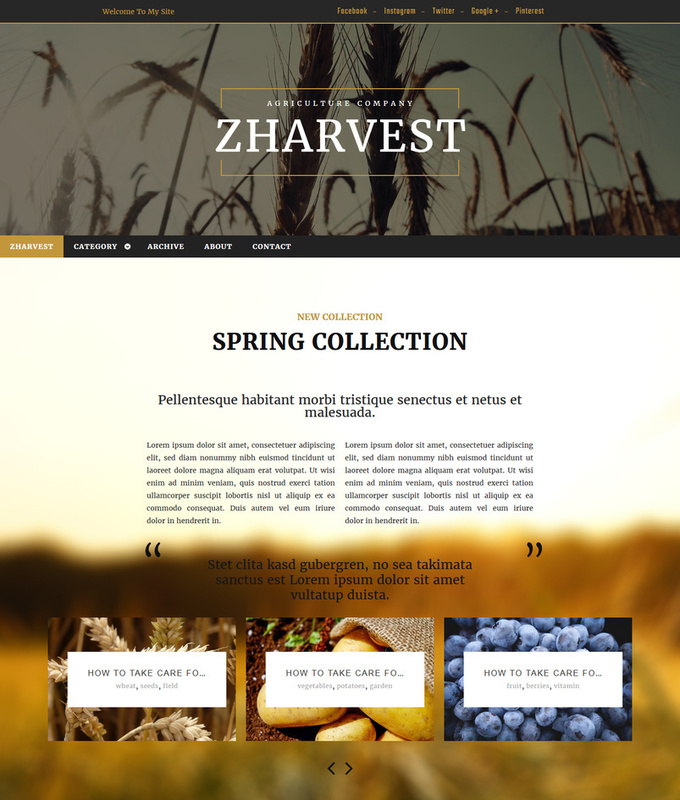 It comes with 20+ html ready files, 5+ types of homepages, 3 types of Porfolio, 4 types of blog designs . This template is retina ready. 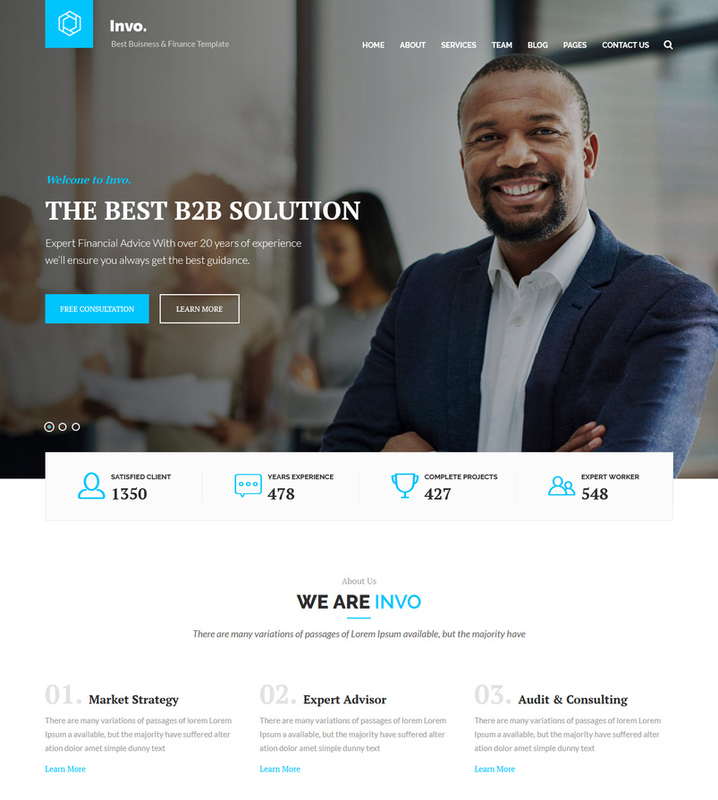 Invo – Business, Training & Consulting template is designed especially for agency, multipurpose and business and those who offer business related services. Here you will get 19 HTML pages with the easily customisable code with pixel perfect coding With 3 different home version. 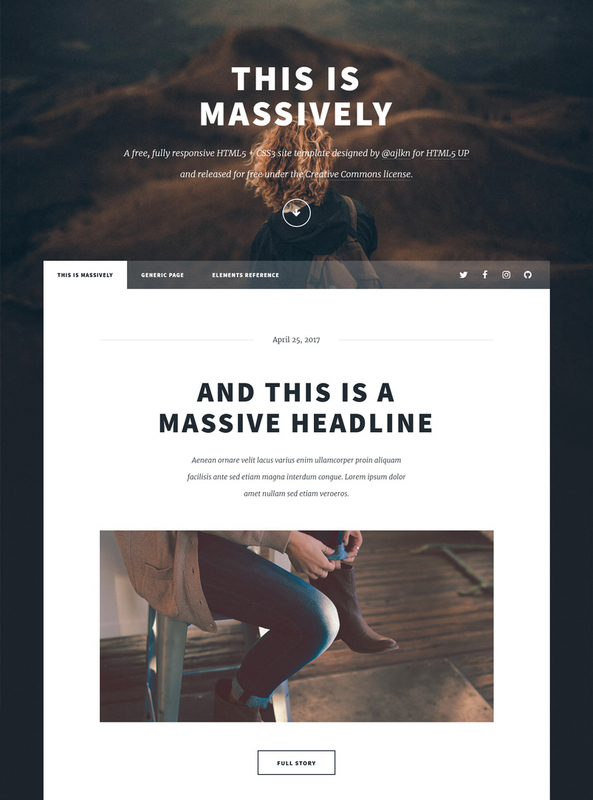 NewsForest – Magazine / Blog HTML Template is a dynamic, fast responsive Blog and Magazine Template. 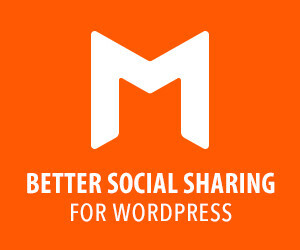 It is suitable for wide-range of blog niches such as personal blog, fashion, photography, travel , sports, news, Magazine, Technology etc. 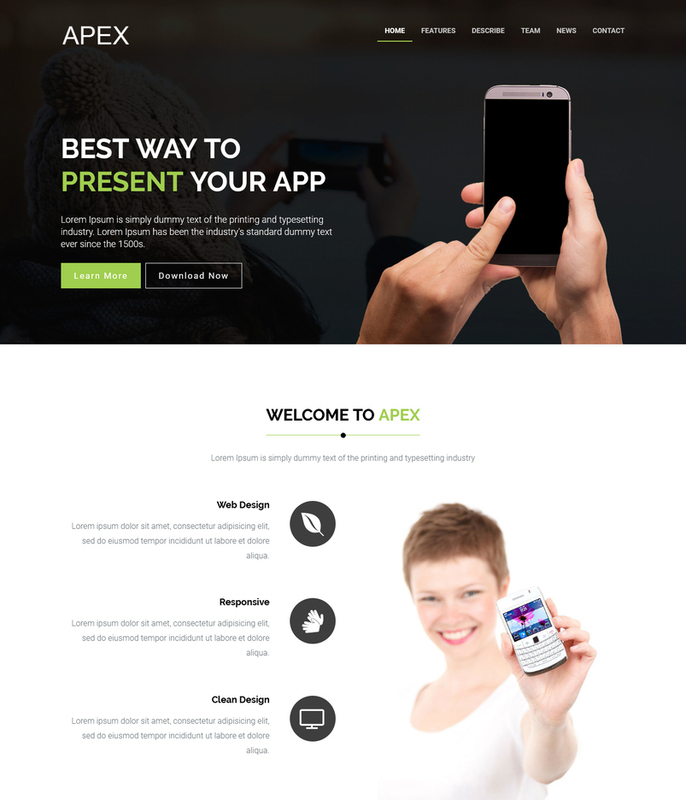 It has professional and clear look and built with latest design trends and advanced development. frameworks.